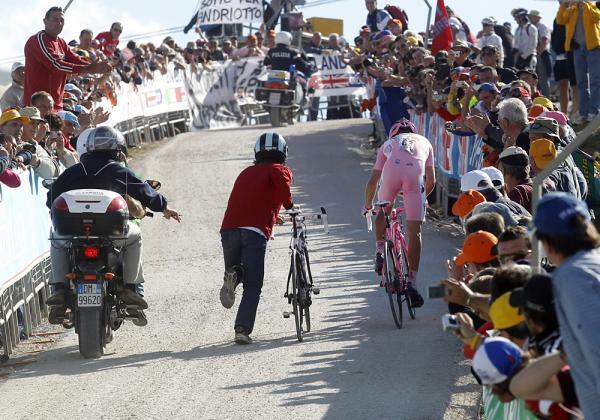 This is why for me the GIRO is so much better than the other Grand Tours. The GIRO is life, it has danger, excitement, unpredictability, adventure and energy. This year race has been one of the best Grand Tours I’ve watched in years and that was in part due to how the riders coped with the difficult course.